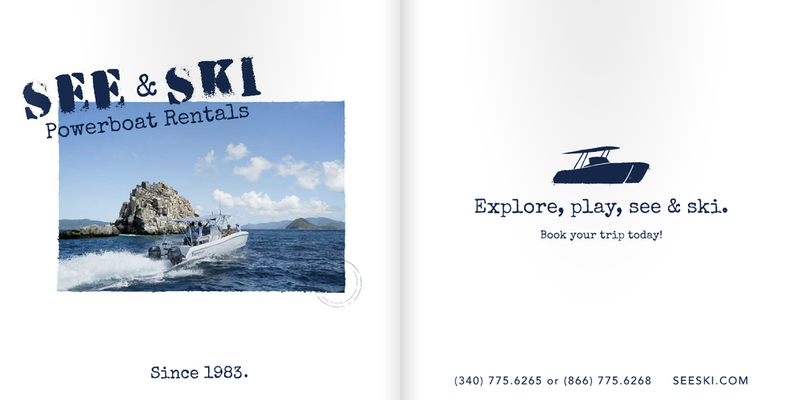 See & Ski Powerboat Rentals in the US Virgin Islands utilizes their digital lookbook as a tool to show customers what a day on their boats will look like. They have continued to set their company apart from the competition through excellent service and now they have done the same with their different approach to advertising their company. Putting together a lookbook is a powerful visual tool for prospective clients!